Must see this affordable single home in a convenient location. With a little time and some cosmetic upgrades this Home will Shine again! Owner enjoyed her home very much and maintained it well over the years. Classic Brick Cape Cod style home with a large living room, beautiful bow window ready to be decorated, formal dining room with a chandelier and dining room set. There is a first floor bedroom with a closet. Convenient first floor powder room, 2 hall closets. Spacious Eat in kitchen with a garden window, stainless steel sink, gas stove, microwave & refrigerator. There is a 28x11 Sunroom overlooking the rear landscaped yard, sliding glass doors to open and enjoy the fresh air & sunshine. Mature plantings throughout the yard. The 2nd floor includes 2 spacious bedrooms with closets and storage areas within the attic eaves. There is an attic fan. The ceramic tiled bathroom has a heat lamp. Full finished basement with a laundry area, utility and storage area. There are hardwood floors underneath the carpeting (can be seen in the first fl bdrm closet) Private driveway, within walking distance to transportation, close to hospital, schools & shopping. 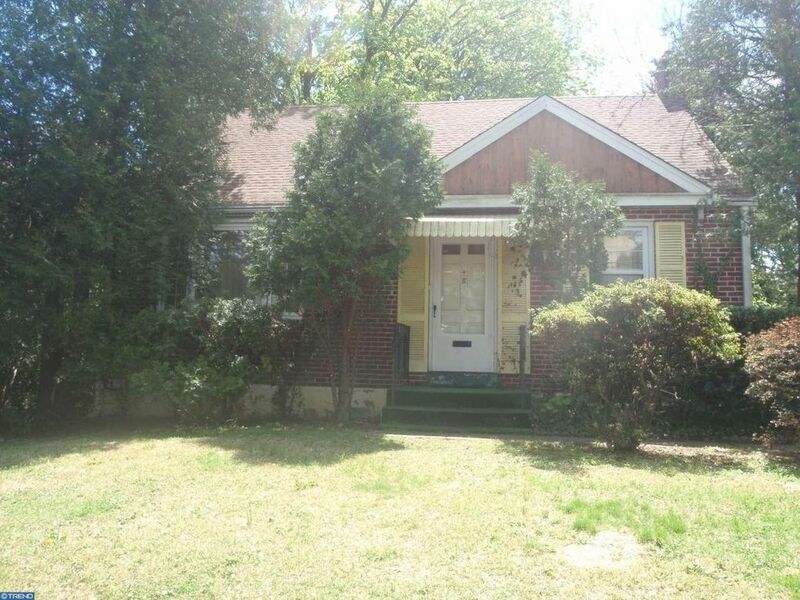 This home is to be sold in As Is Condition and is priced accordingly.